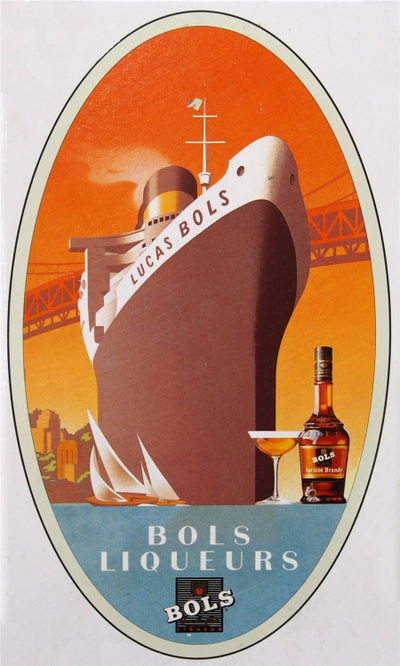 Tracing its history back to the late 1500s, Lucas Bols is not only the Netherlands oldest distiller still in business, but also the oldest distillery brand in the world. 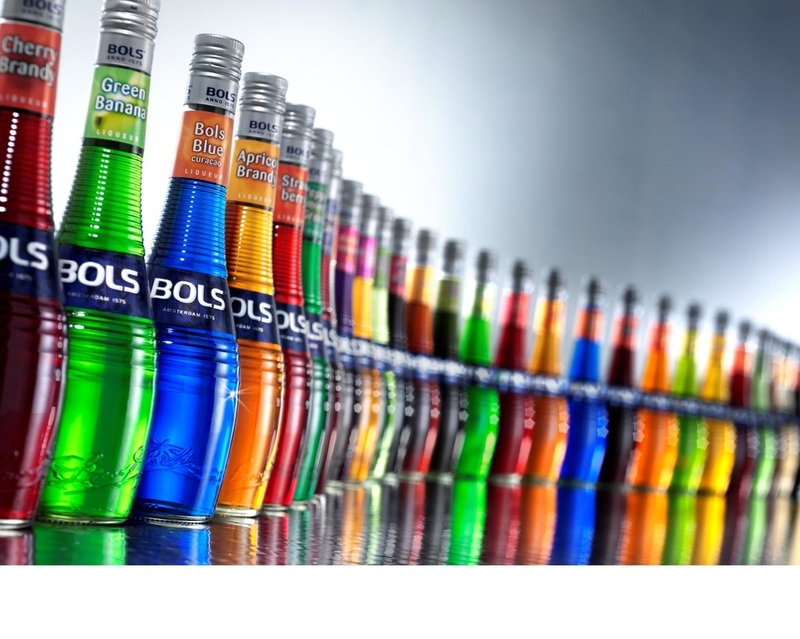 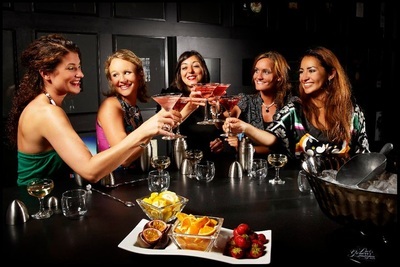 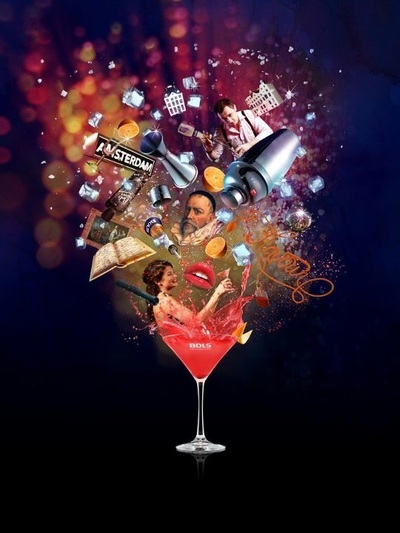 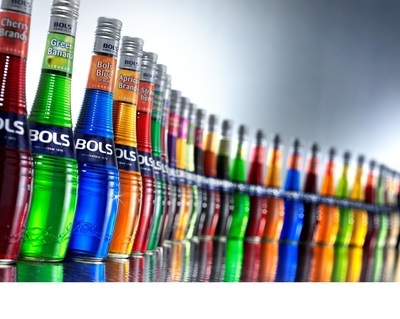 Bols Liqueurs is the number one liqueur range worldwide* and comprises 39 unique flavours, divided into six different groups; citrus, orchard, berries, tropical, indulgent and herbs & botanicals. 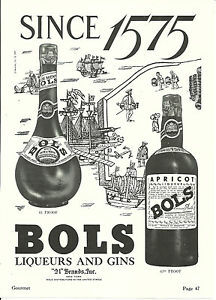 These premium liqueurs that Bols has been making since 1575 are widely used by bartenders to create cocktails and are also consumed at home. They are made from high quality natural ingredients such as herbs, spices and fruits. 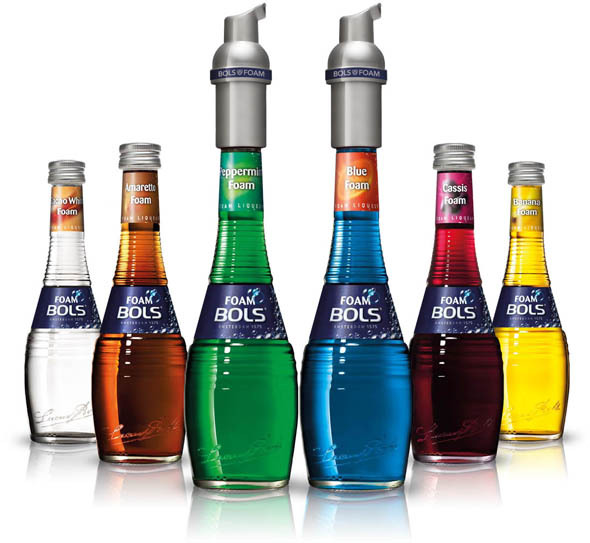 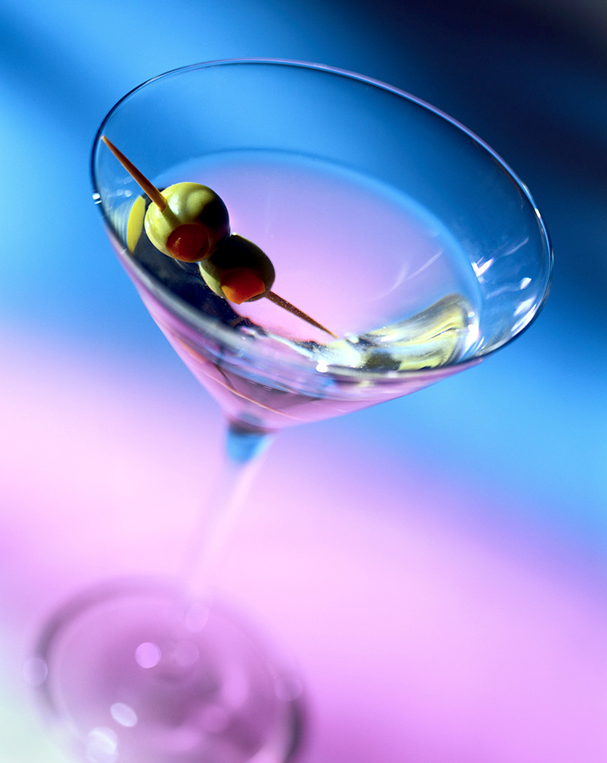 The Bols liqueurs are inspired by 400-year-old recipes and techniques, perfected and adapted to today’s tastes. 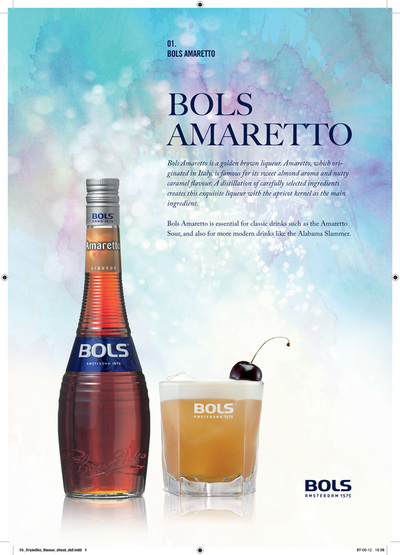 We extract flavour from the natural ingredients using ancient techniques such as distillation, percolation and maceration.